Nassau offers a number of wedding venues. Historic churches, gardens, beaches are all included in these Bahamas wedding venues. Not to be forgotten is a Bahamas wedding chapel. Sacred Heart Catholic Church, Shirley Street, Nassau, is one of such wedding chapels. 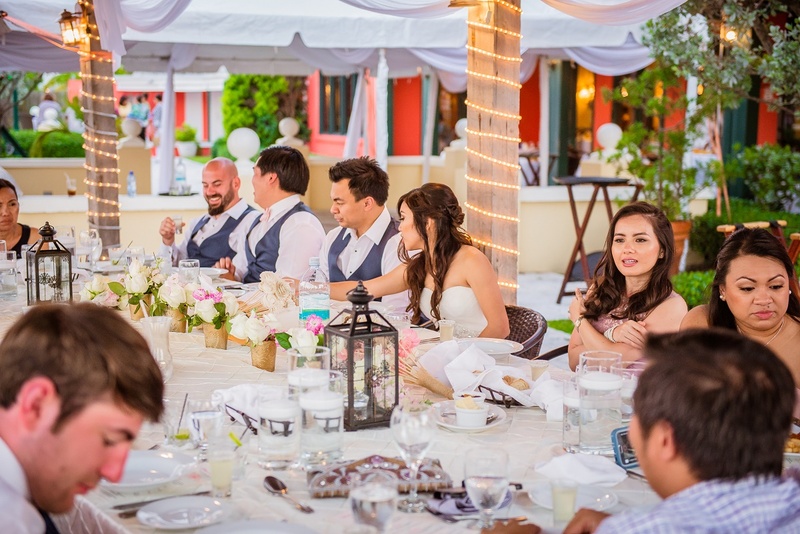 Conveniently located within close proximity Paradise Island resorts and hotels, the church is charming and quaint. It has rich history. 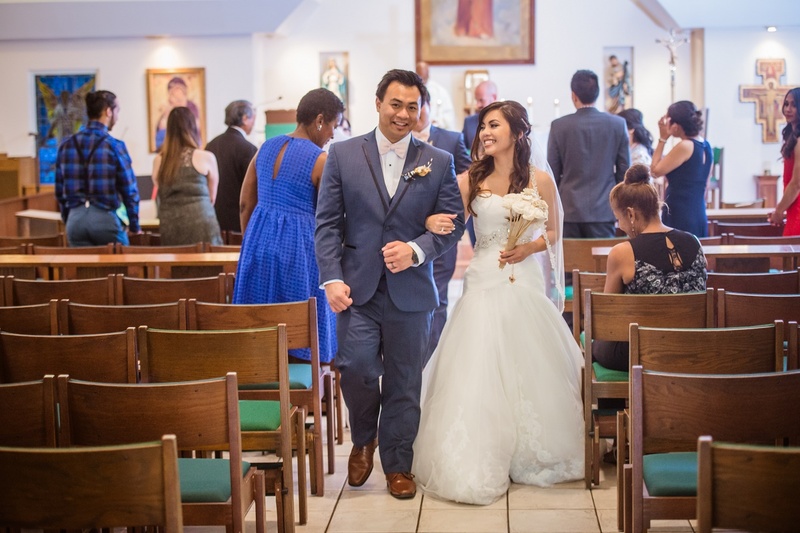 An intimate Catholic Church wedding was a must for Seng and Paul, pharmacists from New Orleans. Sacred Heart Church fit the bill perfectly. Some 15 family members and close friends traveled to Nassau with the couple to witness their exchange of vows. The ceremony took place early afternoon Saturday, October 25, 2016. The couple chose The Cove Atlantis as their host hotel. Following a full mass conducted by Father Anselem Russell, Seng, Paul and guests moved to Luciano’s of Chicago Restaurant for a family style dinner. Seng and Paul’s family and friends took the opportunity to visit beautiful Exuma for an excursion to Swim with the Pigs … an experience not to be missed. Chic Bahamas Weddings helps couples to find their special spot to be married in The Bahamas. Whether you’re in search of a Bahamas wedding resort, private estate, beach or wedding chapel, Chic Bahamas will work with you to meet your special needs. We specialize in working with you to plan and organize every detail for your private, secluded Bahamas wedding. Bahamas Out Island wedding venues with private chef, exquisite cuisine, service and decor are all yours to be had. Chic Bahamas has vast experience servicing weddings in islands such as Exuma, Abaco, Eleuthera, Andros, Grand Bahama, Nassau and more. Contact us today to begin planning your 2017 or 2018 Bahamas wedding. We’d love to help you!